Being pulled over and charged with a traffic offense can lead to expensive fines, raise your car insurance, and can make you lose your California driver’s license. In some cases, you may lose your job, receive a criminal record, or even lose your commercial license. Contact an experienced traffic lawyer to get help now with your traffic infraction, speeding ticket, suspended license, drunk driving, or going over 100 mph charges in Fresno. Traffic enforcement officers are always out giving traffic citations to drivers, including commercial truck drivers. When you receive a traffic citation, you may feel that fighting the ticket is not worth it, but by enlisting a traffic attorney, you may be able to get the traffic ticket dismissed. Traffic charges are criminal infractions and can hurt your traffic record, DMV driving record, especially if you are not eligible for traffic school. Rather than paying your ticket and automatically admitting guilt, you could benefit from discussing your case with a skilled traffic lawyer who can fight your traffic charges for you. There are hundreds of traffic charges, and all are defensible and it is worth contacting a traffic lawyer to see if you have any viable defenses that can get your ticket dropped or reduced to no point violations. ​If you are convicted of a traffic charge, you are facing fines and DMV penalties, which will be on your record for 3 years. Additionally, some traffic offenses are misdemeanor violations, and you can receive jail time, substantial fines, probation, and receive a criminal record. When facing misdemeanor offenses, such as DUI, Suspended License, No License, Drag Racing, or Reckless Driving, do not assume these are infraction cases and you will merely go to court and enter a guilty plea. If you are convicted, you will be placed on misdemeanor probation for up to five years. Misdemeanor convictions can also lead to a jail sentence, alcohol programs, Ignition Interlock Device, AA meetings, community work, and community service. Commercial truck drivers must fight every traffic ticket because your livelihood depends on driving a commercial vehicle. Commercial truck drivers will receive extra points and cannot complete traffic school, even if the ticket occurred in a personal vehicle. Many employers will fire their commercial truck drivers if they receive DMV points, so it is important to have a criminal attorney in your corner. If you are a commercial driver that uses your license for a living, you understand the importance of a clean driving record. A commercial driver that is charged with a DUI can lose their license for a minimum of one year and in some cases, life. We are experienced in handling all types of commercial truck driving tickets and DUIs for commercial drivers, and we will do what it takes to keep your driving record clean. In some instances, your “traffic ticket” may not be a traffic infraction case where you can merely pay the fine. Some traffic infraction cases, including driving over 100 mph are far serious. If you are convicted of this charge, you face thousands of dollars in fines, 2 points on your driving record, and a 30 day license suspension. Traffic school is not an option if the court finds you guilty of speeding over 100 mph. If you are being charged with speeding over 100 mph, you will need to appear by the date listed on your citation or notice to appear. Your license will be suspended if you fail to appear in court. 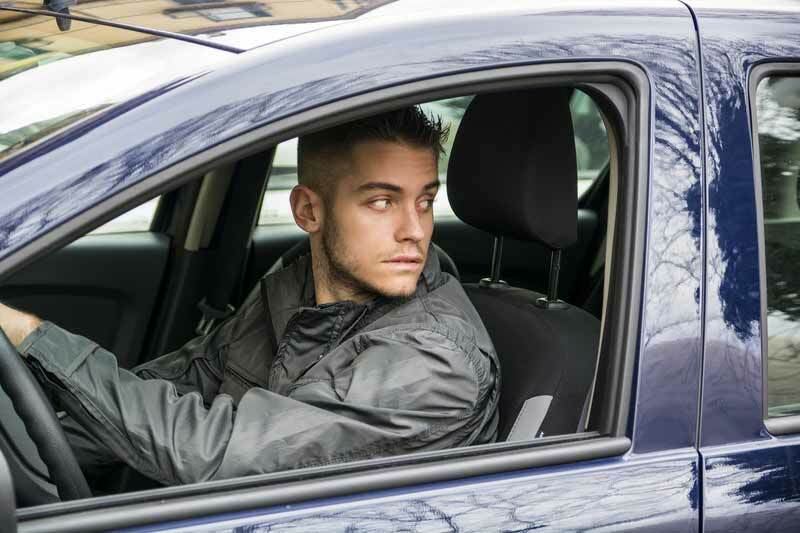 You can avoid an appearance if you retain a local traffic lawyer to appear in court for you. In many cases, we can resolve the entire case for you without you having to go to court. We will work hard to get your speeding over 100 mph case dismissed or reduced and save your driver’s license, so you do not face the harsh penalties associated with this infraction charge. When you are facing traffic charges, it is always advisable to contact a Fresno traffic lawyer to determine your options. In many cases, traffic charges can be defended in order for you to save money on fines and insurance, keep points off your record, and in some cases, keep you from facing a jail sentence. Facing points on your DMV record is always serious. By retaining a qualified traffic ticket attorney that understands the Fresno traffic and misdemeanor courts, you will have a plan to combat the charges you are facing. We will look at all the traffic defenses available to you that will minimize or reduce the likelihood of a conviction. Contact us today to discuss your case for free to learn how to beat the traffic charges against you.